I've been collecting bits and pieces here and there for the cluster wall I've always wanted to create. 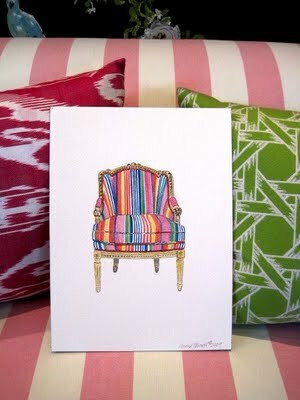 My favorite purchase were my chair prints from blogger Anne Harwell of Annechovie. Her prints were inspired by another infamous blogger Anna Spiro. 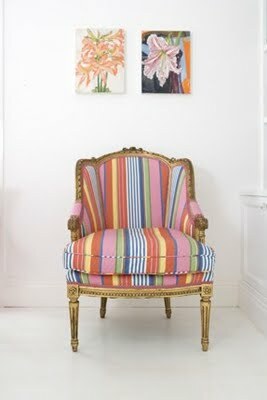 Anna Spiro's own upholstered chair.